Use the form below to contact tour indianyogshala directly. Indian Yogshala is one of the best, top ranked and registered yoga teacher training institute located at Rishikesh in India. All the branches of Yoga science are taught in Yoga Teacher Training Classes. Apart from Rishikesh, yoga teacher training programs are offered at various other places located in India like Haridwarm Goa and Dharmasala. India Yogashala is well known for asthanga yoga teacher training in India. Right from Yoga courses for beginners to that of advanced yoga courses, everything is covered in all our yoga centers in India. Hatha yoga, Suryanamaskara, Ashtanga yoga, Pranayama, Shivananda yoga, various easy meditation techniques and also the advanced pranayama techniques are taught by well trained teachers. A perfect destination for yoga vacation in India for all the visitors from all over the world. Indian Yogashala aims to create a humankind free from various physical and mental ailments and adopt a peaceful life by following the yoga and meditation techniques imparted by our yoga teacher training institute. Perfect blend of nature coupled with healthy ambience presents an unforgettable atmosphere to learn art of yoga and meditation at Indian yogashala. Yoga is taught by adept yogis following the ancient traditions in a simple and easy way with thorough guidance and instructions at every step makes Indian Yogashala one of the best yoga teacher training in India. 2.School of Yoga-Vedanta is a Registered Trust under The Indian Trust Act, 1882. This Trust is formed for the exclusive benefits of the public concerned by purposes including humanitarian services in the field of Yoga, Vedanta, Holistic Medicine, Ayurveda . Trust Registration No. 175-iv-2011. A family will adopt values and culture, what the guardian drives with. The meaning is very simple IndianYogshala is not designed as institution it is established as a family. And this family have been driving by Swami Gopal Sharma.The name Swami Gopal Sharma is a reserve of yoga. His learning in this field started when he was just 12 years old boy. His interest in the Indian Yoga and other devout areas took him away from a common man image and he has devoted himself to get the perfection in yoga shastra. For a long tenure of his life (10 years) he has served the Great master of Yoga Sahi Swami Ji and Swami Vedananda Ji, his pure dedication towards yoga, pulled him closure to the spiritual gurus who were having infinite theories of yoga darshan. With the deep and thorough study of yoga swami Gopal Ji has versed himself as a gem of Yoga gen.
After 10 years of his service under Sahi swami Ji he started his journey to Rishikesh and there he got the holy company of great Swami Dayanand Saraswati, a worldwide known spiritual guru. He was also one of the greatest teacher of Vedanta and a scholar of Sanskrit. Swami Gopal Ji got the guidance from the great swami Dayanand Ji for 42 months. In this span he has learnt lot and lot about Upnishad, Sanskritam, Vedic chanting and ancient culture. He made lots of people benefited with his blessed and earned knowledge of yoga. After getting precision in his field Gopal Ji has stepped up for a new journey as yoga teaching. His area of teaching was not limited only in India but also out of India. 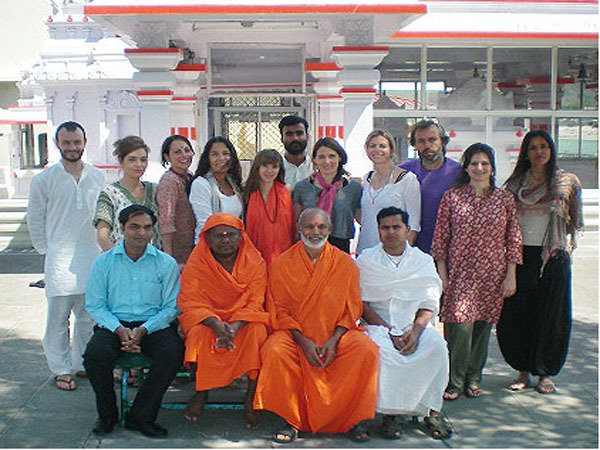 In the last few years Gopal Swami has visited many of the countries and analyzed the need and importance of yoga. By 2012 he will be visiting to Boston, Chicago, Los Angeles, New York, Oakland US and other neighbor countries. By 2013 to 2015 he has targeted more than 10 countries to be benefited by IndianYogshala. With the full dedication and fidelity Gopal Ji is involved in yoga teaching and other welfare activates. His learning is regular and more widen now a day. His simplicity makes him great and more amiable personality in the spiritual world. 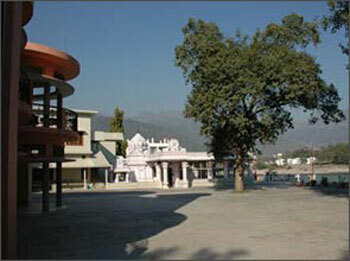 Suryans Thakur was born in Rishikesh in an Ashram on the River Ganges. He did yoga the first time in the Ashram at age 15. 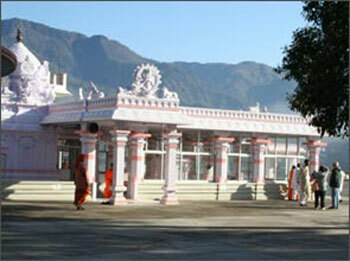 Rishikesh is a holy town where monks have practiced yoga for centuries. Suryans has studied with a disciple of Iyengar for 7 years in Rishikesh and also studied yoga in Pune. He also studied in the Shivanda Ashram in Kerala (South India).